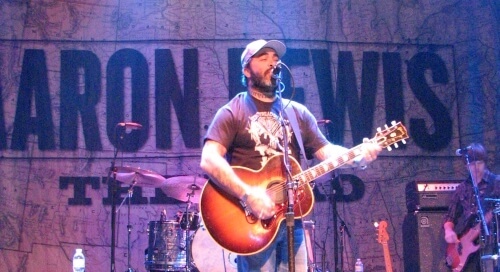 Most people know Aaron Lewis as the lead singer for the metal/rock band Staind. Aside from still rocking the metal stage he also has ventured into country music as well. Aaron has been blasting out country hits for the last few years and really captured his upbringing with his singles "Country Boy" and "Endless Summer". Don't miss your chance to see him during his solo tour and check out all the awesome seats and tickets we have available at Rad.Tickets.